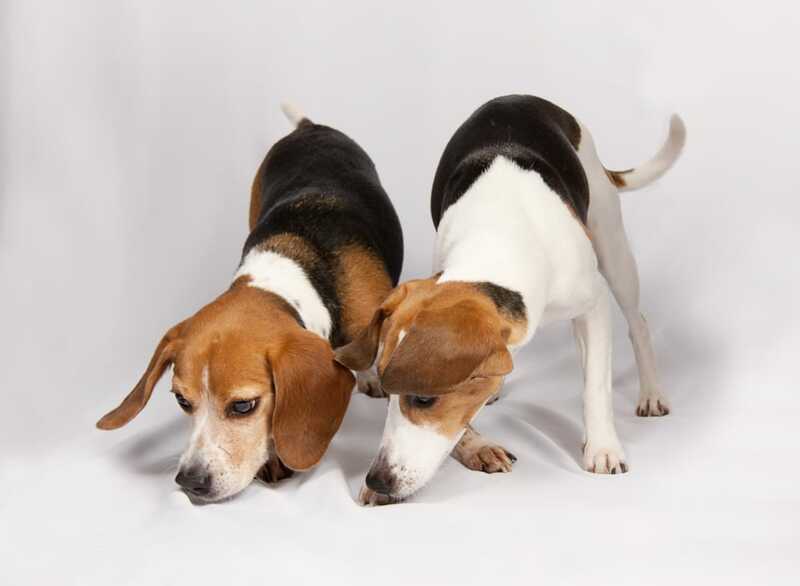 How air movement affects the ability for a bed bug dog to sniff out bed bug. The central theme of the advanced training workshop that took place this week in Ocean City, MD was about the impact that air movement has on the ability for bed bug dogs to localize the scent of bed bugs. We spent more than 4 hours just addressing this subject as it was such an important issue the majority of the K9 handlers had a problem with. During a 4-hour intense hands-on training session with about 20 handlers and their dogs in one large conference room, many different real-life situational scenarios were setup by the trainers, whereby we ran our dogs through one at a time. Our behavior as well as the dogs’ behavior was closely scrutinized and constructively criticized by the trainer for all of the audience to digest. Then at the conclusion of each session, we were explained the why and how of what happened. It was amazing. We left not only with a thorough understanding of this issue but also with renewed confidence of our ability to address and deal with this problem from now on.